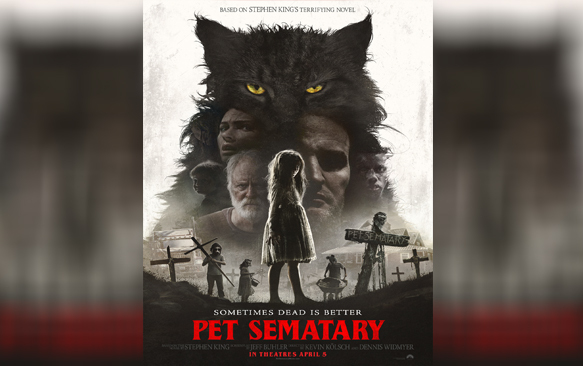 Synopsis: A professional wrestler and his friends get lost on their way to a wrestling event, and end up in corrupt, racist, deep-south town, run by a violent drug dealer and his crew. 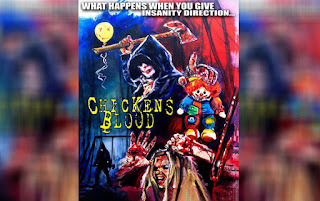 Soon everyone finds themselves being stalked by an evil clown named Happy, who is hell-bent on getting vengeance on the gang leader...and anyone else who gets in his way. 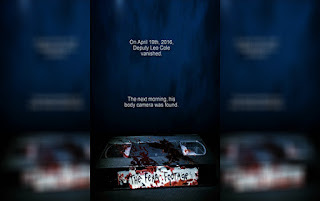 A barely serviceable horror film that greatly misses the mark from the true meaning of the source material. 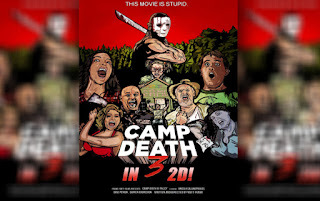 The tagline for Matt Frame's latest movie, Camp Death III in 2D!, is "This Movie is Stupid." Frankly, it's not a lie. 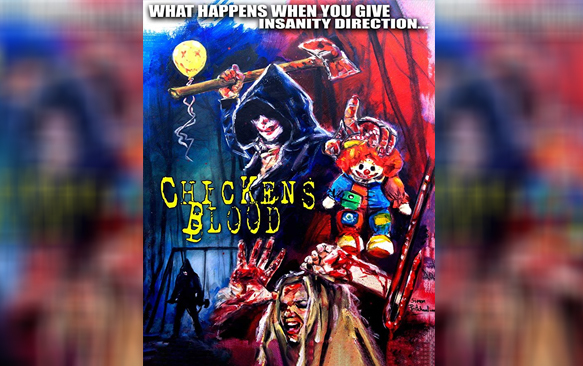 The movie is a whole bunch of stupid, but that doesn't mean that it's not hilarious. Basically a send-up of Friday The 13th: Part 3, Camp Death is essentially the Airplane of modern underground horror films. 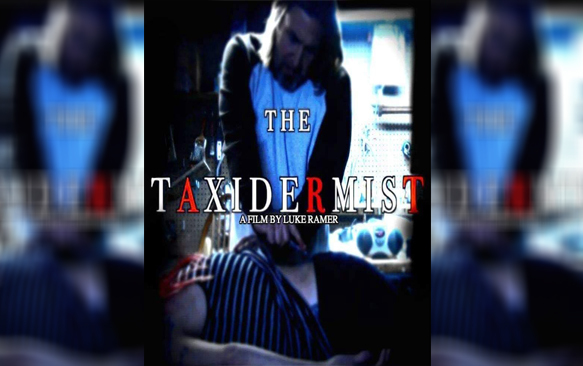 I first heard of Luke Ramer's West 2nd Productions a few years ago, after the release of his film Under The Rainbow. 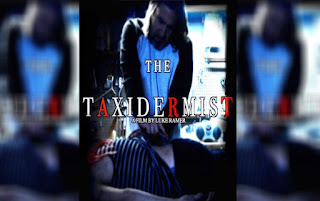 That film, a drug-fueled Alice in Wonderland style adventure, was one of my favorite indie films that year, and since then, Ramer has released a handful of shorts before spending the better part of the last 2 years working towards the release of his feature The Taxidermist. For those of us who have been patient since it was announced, the wait was not in vain. 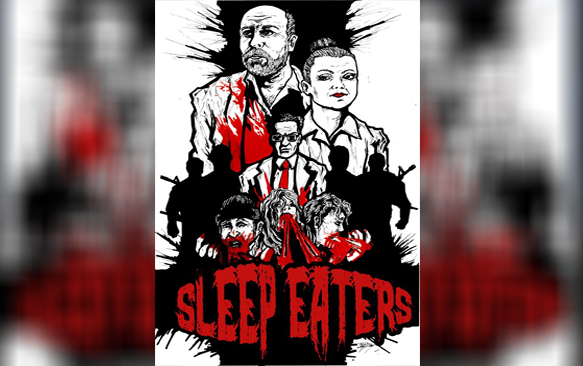 Sleep eating is a real phenomenon, and it's one you probably don't hear of very often. Just like sleep walking, sleep eating is a parasomnia - which is any sort of "unwanted event" that happens when you're asleep. 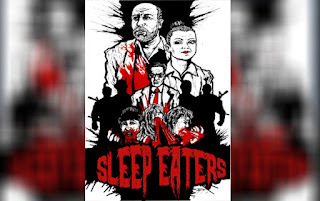 In Shane Grant's Sleep Eaters, the full-length followup to his short film Sleep Eater, the entire concept of eating while you're asleep is taken to a cannibalistic extreme. I went into this movie knowing pretty much nothing about it, other than the fact that it was a follow up to the 2008 original about a group of killers who are terrorizing a family for absolutely no reason other than the fact that, well, they can. After finally getting around to watching Chuck Conry's first film, Morbid, I was kicking myself. I've been sitting on a screener copy of the movie for months, and as it is, the film came out years ago. 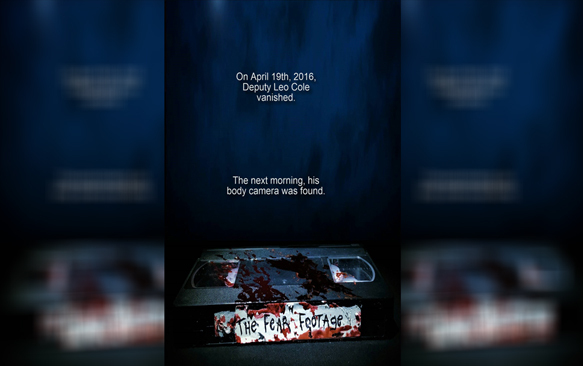 I was such a huge fan of his movie Door 1 of the 5 Doors to Hell that I even persuaded Chuck to let me new label, PSFilms Video, put that film out on blu-ray. 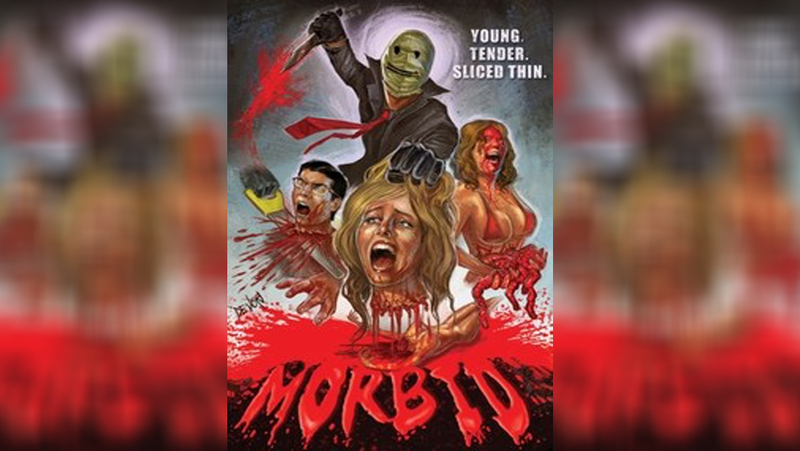 I should have known I'd be in for a treat watching Morbid.